Living with A SEAL: 31 Days Training with the Toughest Man on the Planet by Jesse Itzler is a funny and inspiring book about the art of getting uncomfortable for self-improvement. Routines can be useful, but sometimes you need to push beyond to get better. The story goes something like this: Mr. Itzler is participating in an ultra relay race. He observes a big African-American runner attempting the challenge by himself. Against all odds the big guy finishes 100 miles in under 19 hours. Itzler learns he is a badass SEAL who says 'I don't stop when I'm tired. I stop when I'm done.' SEAL believes that when you think you are done, you are only at 40% of what your body is capable. Inspired, Itzler gets SEAL to live in his home with his family in NYC as a personal trainer for a full month. The book tells the lessons learned during those 31 days. 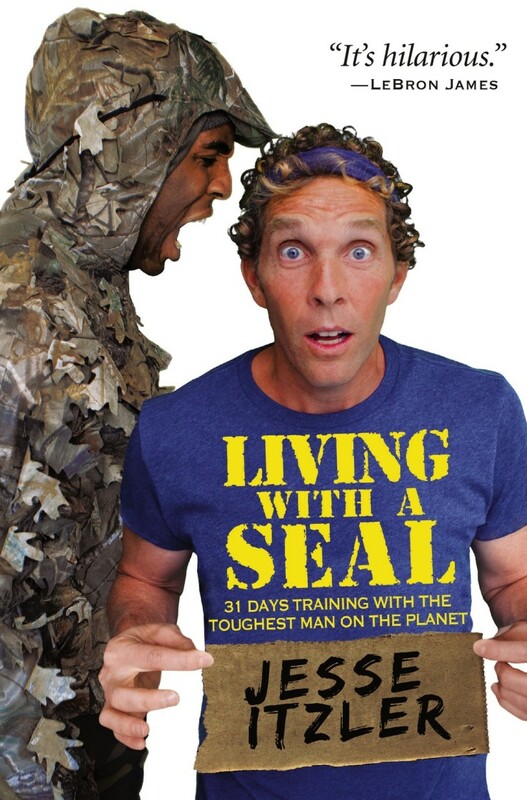 The unidentified SEAL in the book is David Goggins. Most ultra endurance athletes have heard about this Ironman & Ultraman Hawaii, UTMB and Badwater finisher - to name just a few of his accomplishments.